My second EP, VIRTUE is finally here! One of the most amazing and gratifying parts of this new venture as a solo artist has been my connection with you guys, and your incredible support of my new music. My first EP was a top 20 Billboard release, hit number 1 on the iTunes Singer/Songwriter chart, and has nearly 600,000 streams. All of that was done with no record company involved. It is 100% your accomplishment as much as it is mine. I’m so proud of the songs on ‘Virtue’ and I truly hope you love them. If you feel inclined to tell a friend, share the music via social media, or just blast it in your car with the windows down at a stop light, I know we can take this project to the next level together. 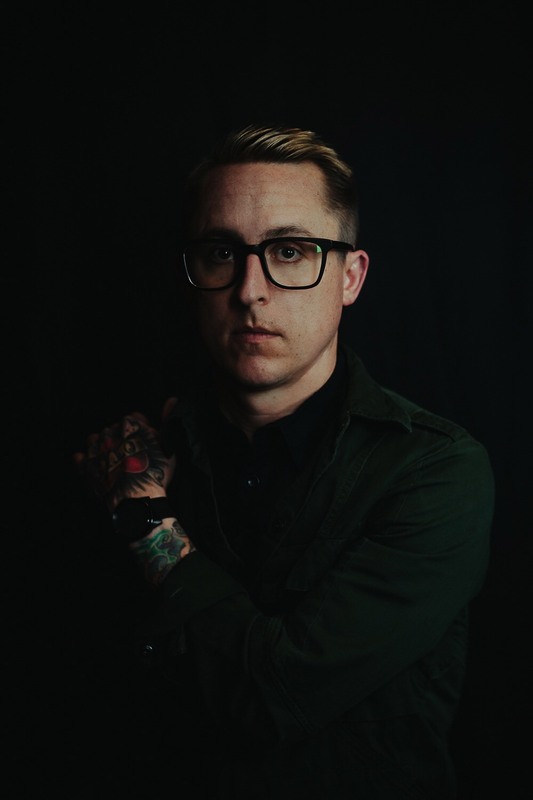 You can follow me everywhere on social media @williamryankey, and the link to purchase ‘Virtue’ is shop.williamryankey.com. Thank you all so much. I couldn’t do any of this without you.